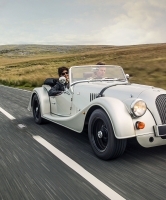 Introducing the latest Morgan Roadster, powered by a 3.7 litre V6 engine, the Roadster is the most powerful model in Morgan’s range. 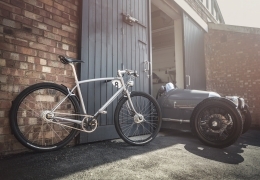 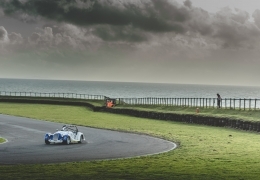 The overall weight of only 950kg for this aluminium car spells a power to weight ratio of around 300bhp per tonne. 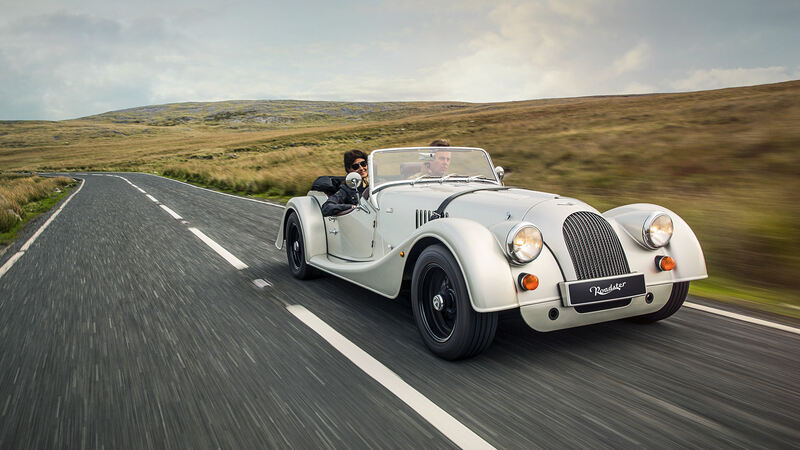 Power delivery is transmitted to the road through a limited slip differential with cone drive for good traction off the line.The 6 cylinder engine and 6 speed manual transmission creates an engaging driving experience whilst an abundance of torque means the Roadster is well suited for long tours. 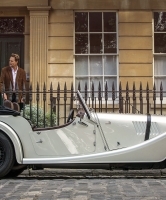 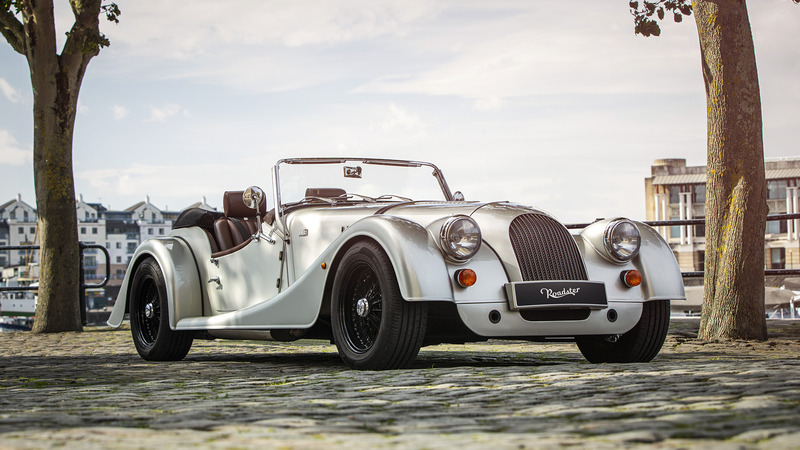 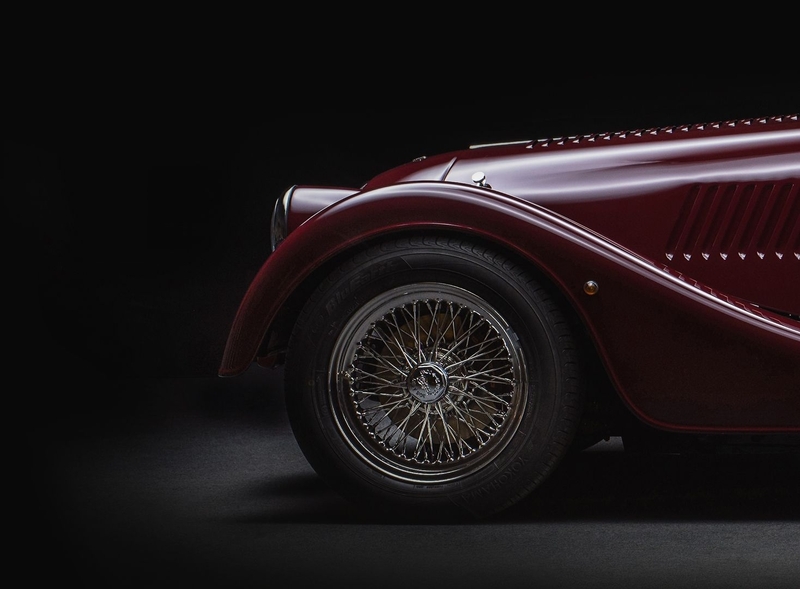 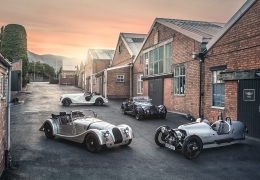 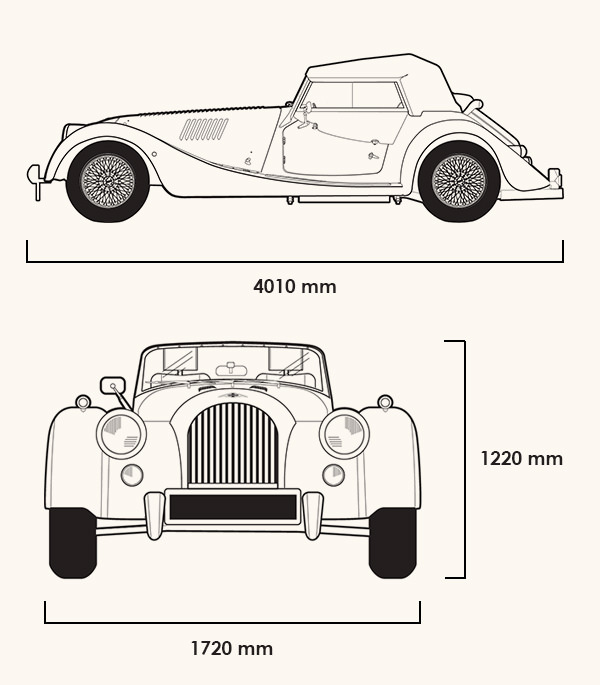 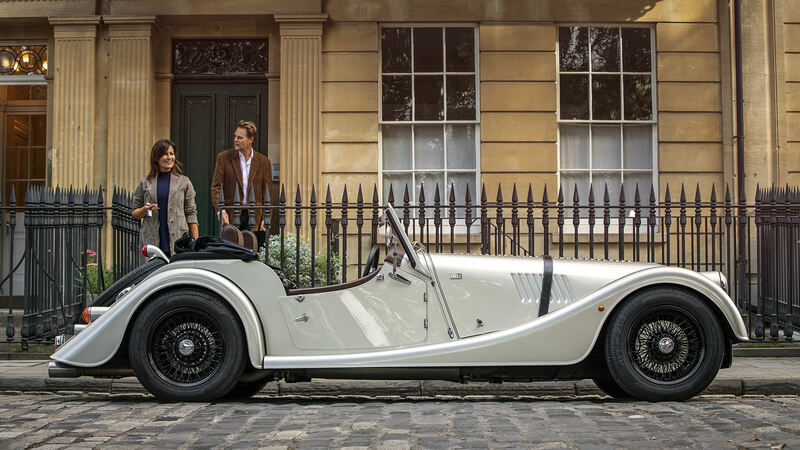 Celebrating 110 years of driving pleasure, Morgan’s most popular model now encompasses a range of ‘110th Anniversary’ options that are supplied at no extra cost*. 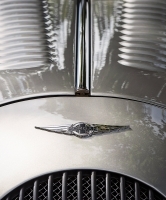 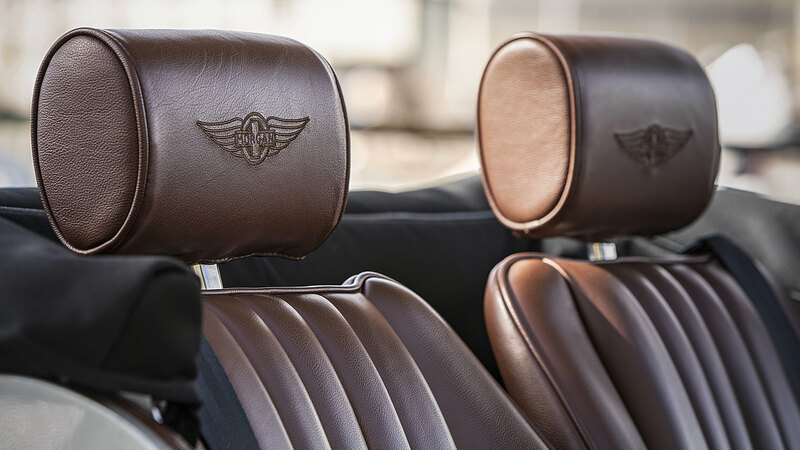 A hand crafted front valance transforms the look of the Roadster. 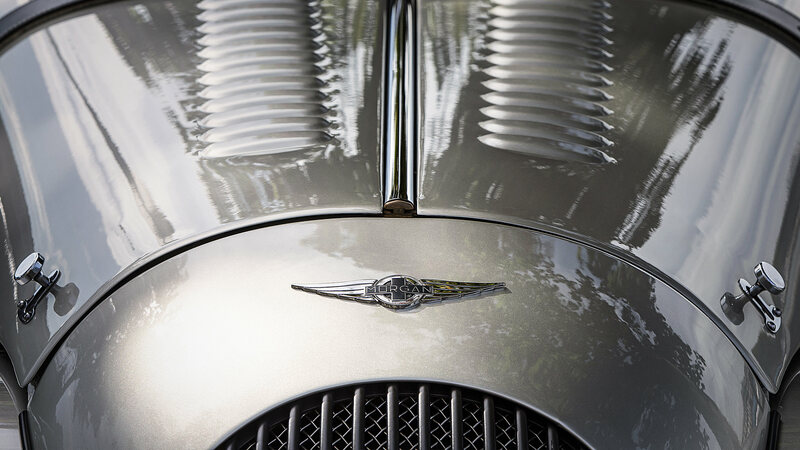 Painted in body colour, the handmade aluminium panel sits under the front wings and cowl, giving the car a more purposeful, race inspired aesthetic. 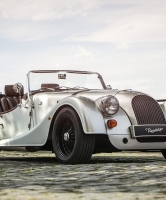 A rear exit sports exhaust system is the perfect addition to the Roadster and provides the ideal solution to getting the best sound from the powerful 3.7 litre V6 engine. 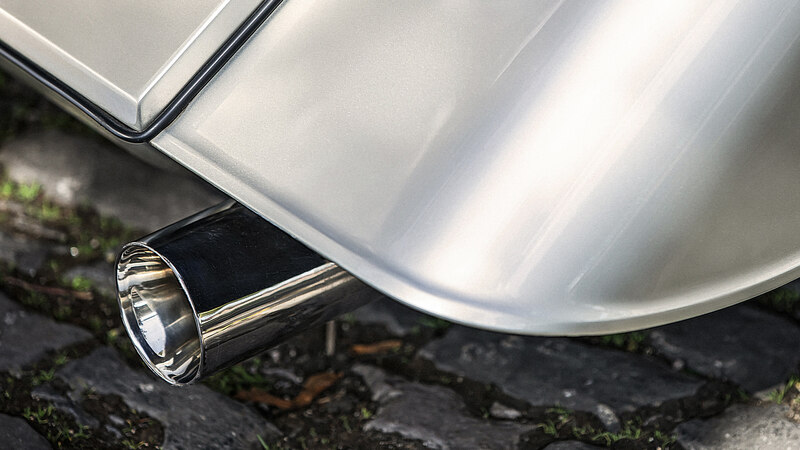 The twin exhausts also give a purposeful look to the rear end of the car. 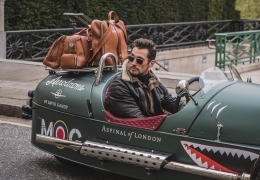 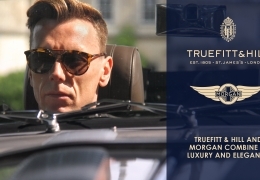 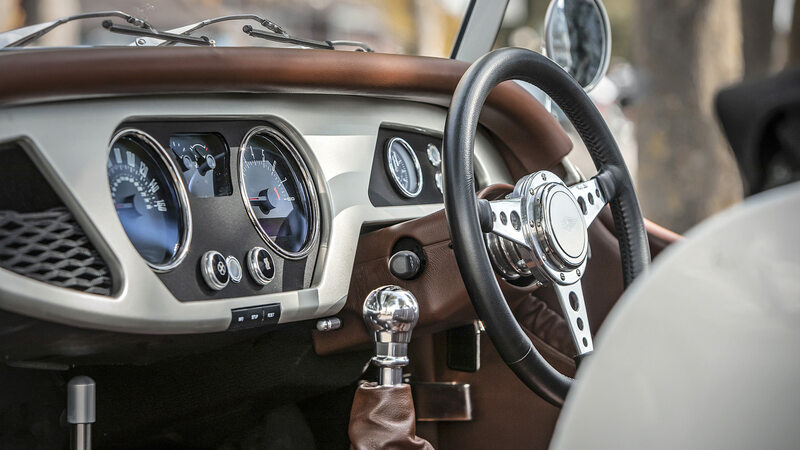 Each Classic Morgan cockpit is hand trimmed in the finest Scottish Yarwood leather. 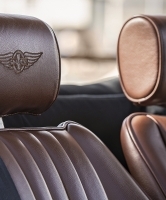 Available in an almost endless choice of colour and stitching combinations to allow customers to tailor a car to reflect their own taste. 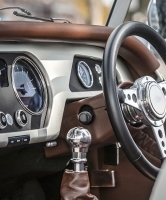 Since the late 1950’s Moto-Lita’s hand-crafted wood and leather rim steering wheels have taken pride of place in classic cars and sports cars around the world.